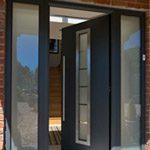 The Origin slimline window is our narrowest profile with just a 38mm wide outer frame. 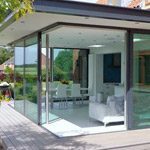 Designed with an external flush casement, the Origin slimline window provides a modern look an enables you to maximise glass and light coming into your home. 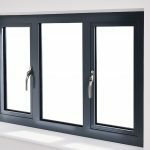 If you need your windows quickly, the Origin slimline window is available in two standard colours on Origin’s industry leading 1-week lead time, 7016m Anthracite Grey and 9910G Hipca White. 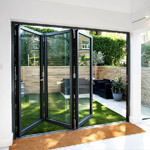 Alternatively, there are over 150 RAL colours to choose from available for delivery in 4 weeks. 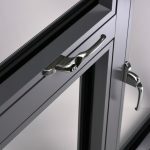 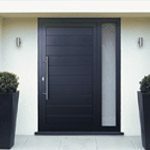 The slimline window has been designed with an ultra-secure Nemesis lock. 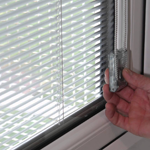 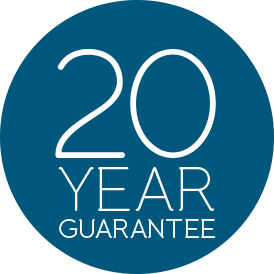 Like the premium window, the lock is fitted with adjustable cams to ensure when we install your windows, the compression is tight for the most secure locking position. 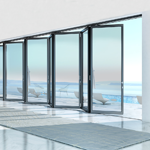 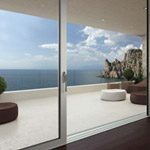 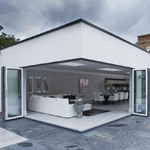 The Origin slimline window has been designed from high grade aluminium to achieve narrow sightlines. 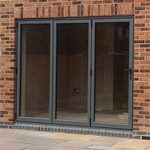 The external flush casement provides a modern look and with over 150 RAL colours available, you can design your windows to be truly bespoke. 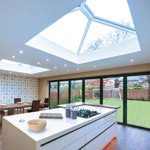 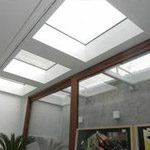 The Origin slimline window is fitted with a polyamide thermal break between the aluminium and is also installed with a cavity gasket to limit airflow through the window, increasing the overall thermal efficiency of the window.